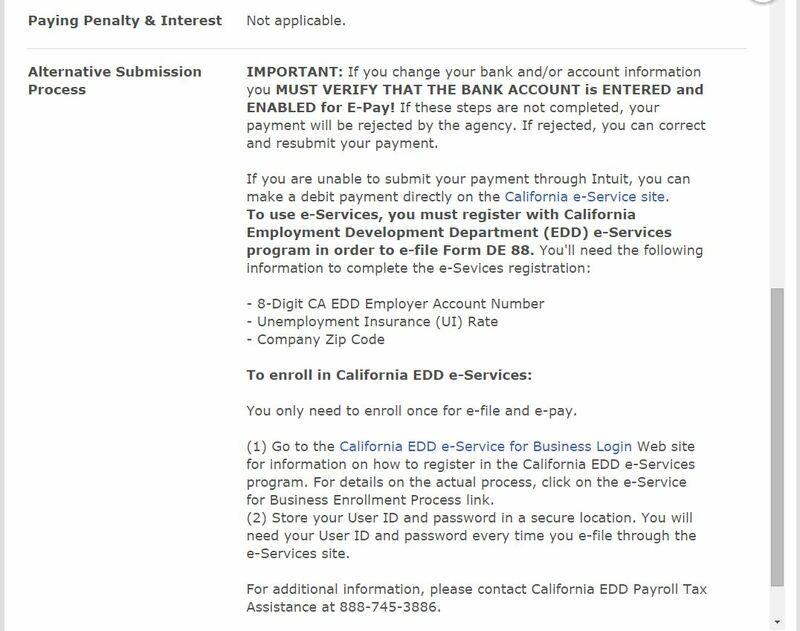 Account Number Name: CA Employment Development Dept Employer Acct No. 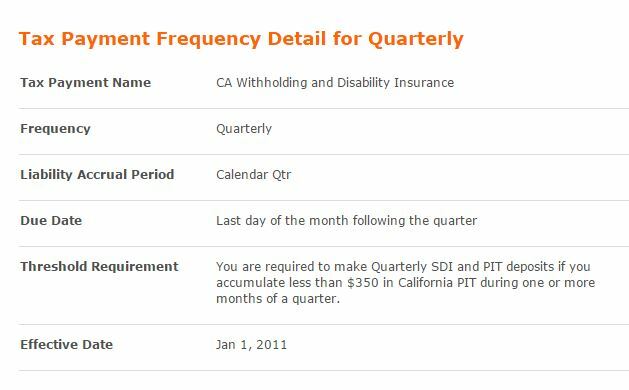 Supplemental Rate Detail Bonuses and Stock Options 10.23%. 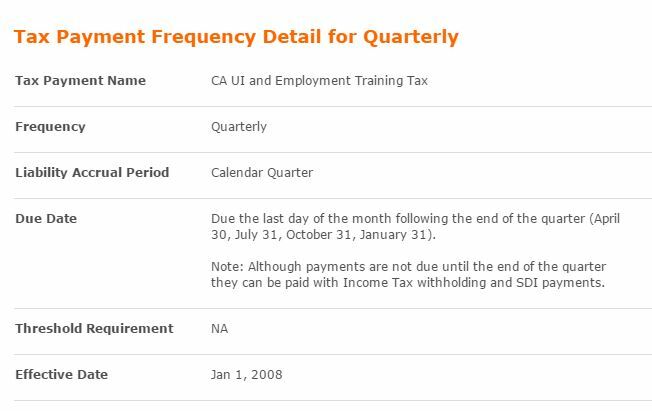 All other; e.g., overtime pay, commissions, sales awards, vac pay 6.6%. 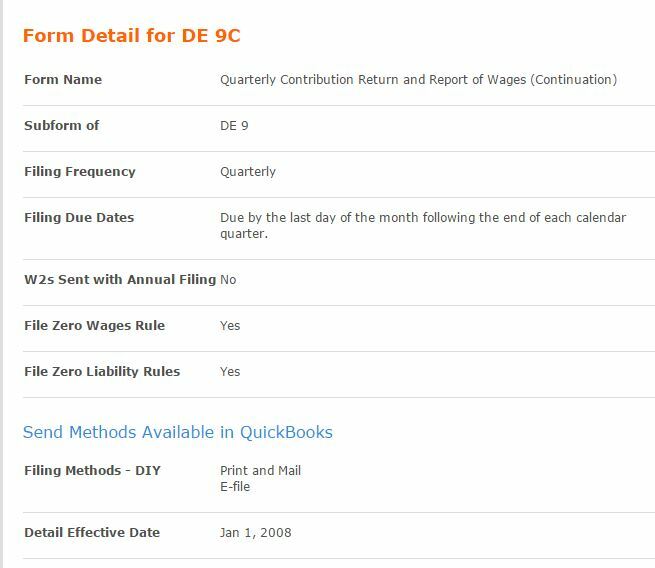 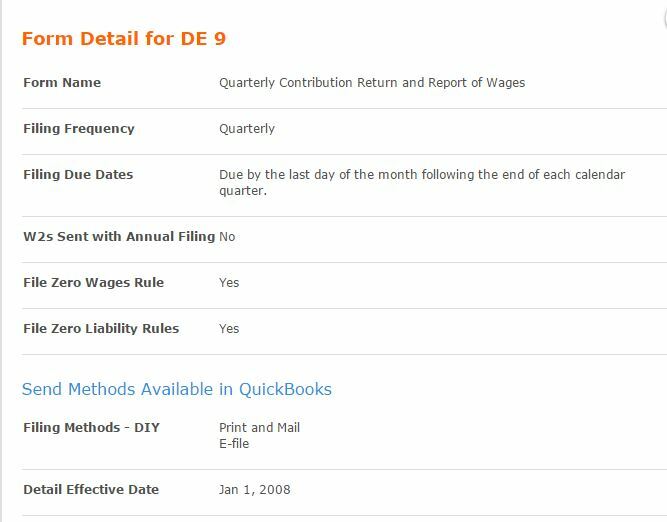 Employer Filing Requirements Employers with 250 or more employees must file tax and wage reports (Form DE 9C) electronically. 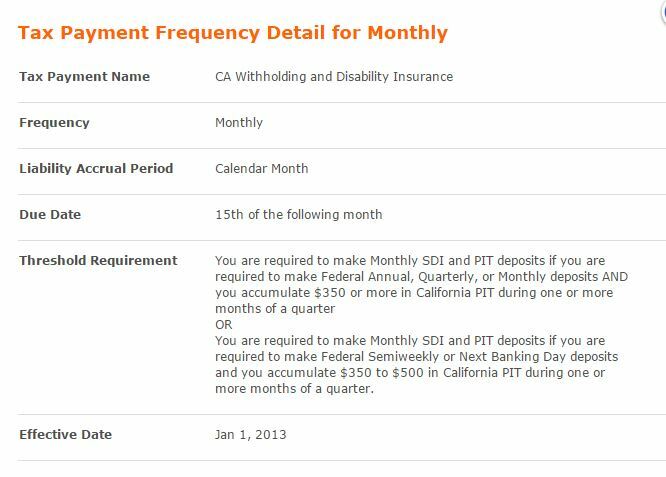 Employer Payment Requirements Employers with PIT and SDI liabilities averaging $20,000 or more in the prior fiscal year (July 1 - June 30) must pay electronically in the following calendar year regardless of the deposit amount. 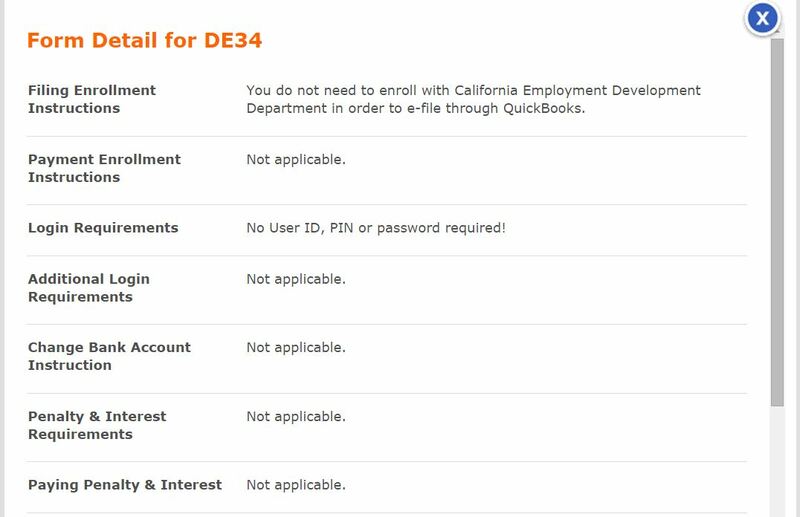 Account Number Name CA Employment Development Dept Employer Acct No. 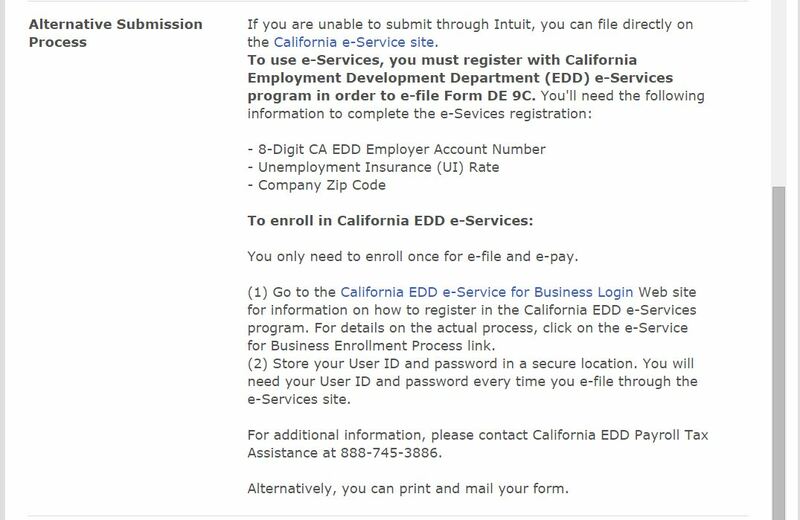 Additional information about the registration for this state. 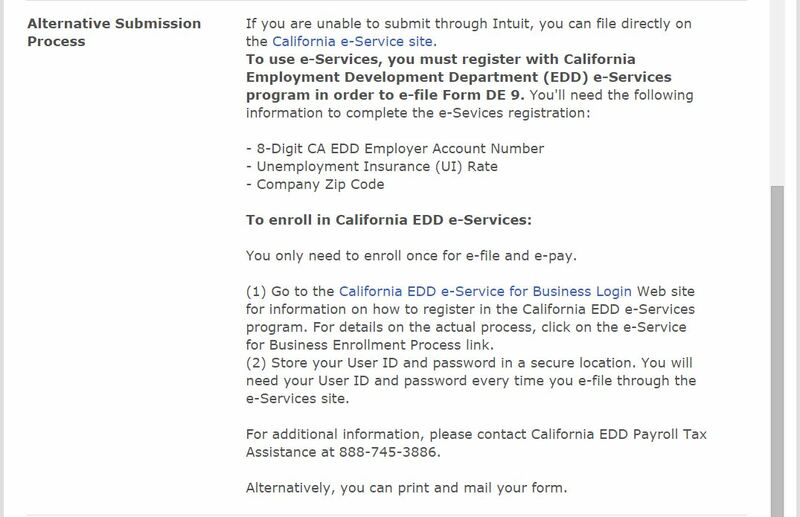 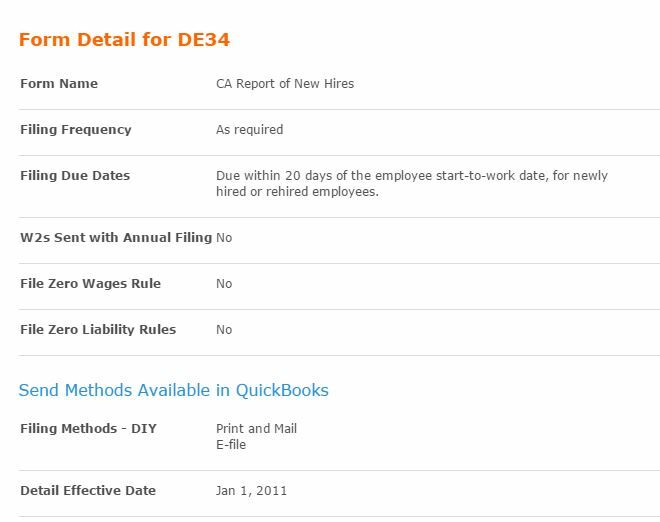 Client can register online and upon successful registration, receive a California employer account number and tax rate information immediately through EDD's Online Services. 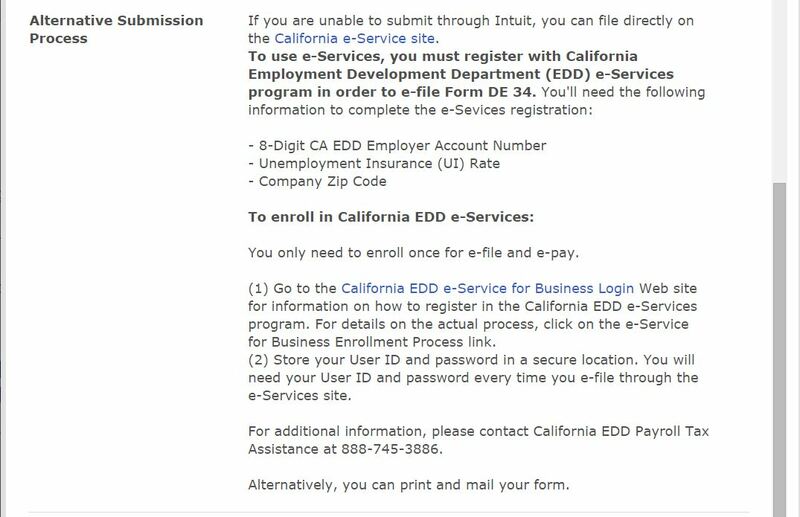 You may call (888) 745-3886 or your nearest Employment Tax Office to get a registration form. 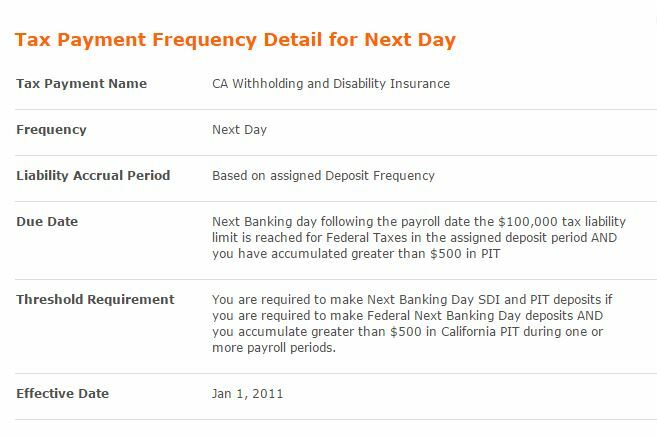 Client may also download a form at the link listed below. 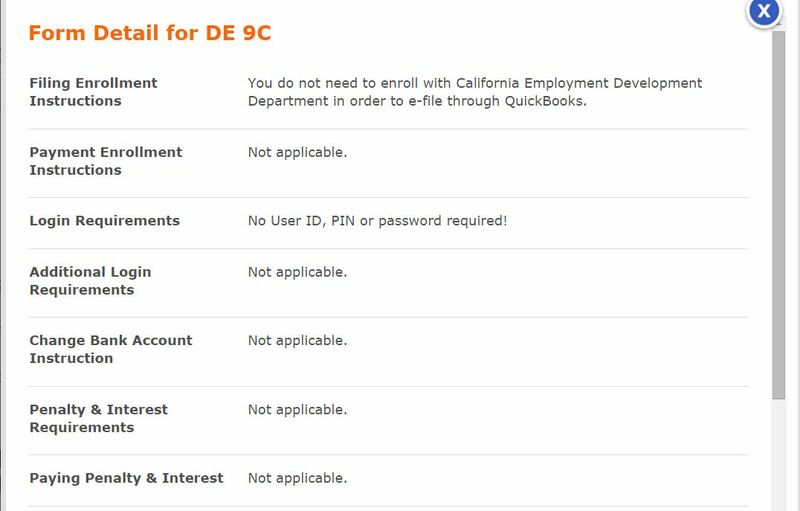 State prefers online registration. 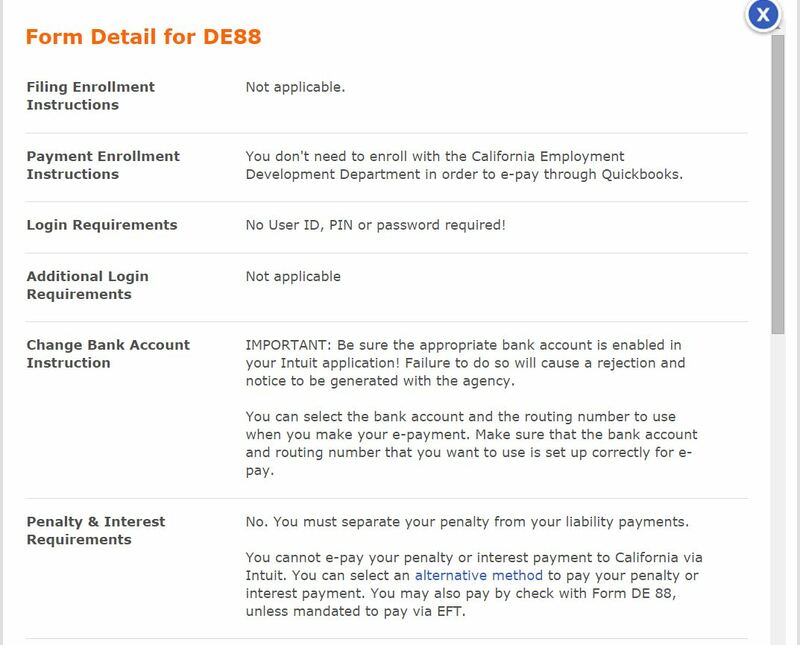 Registration by mail may take 10-14 days to process. 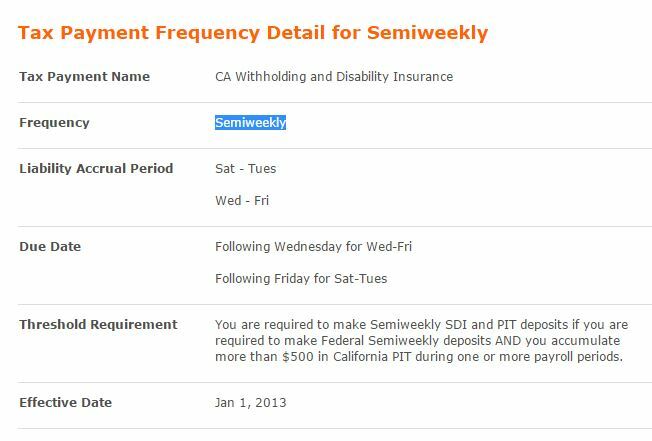 It is intended purely for educational/instructional purposes only. 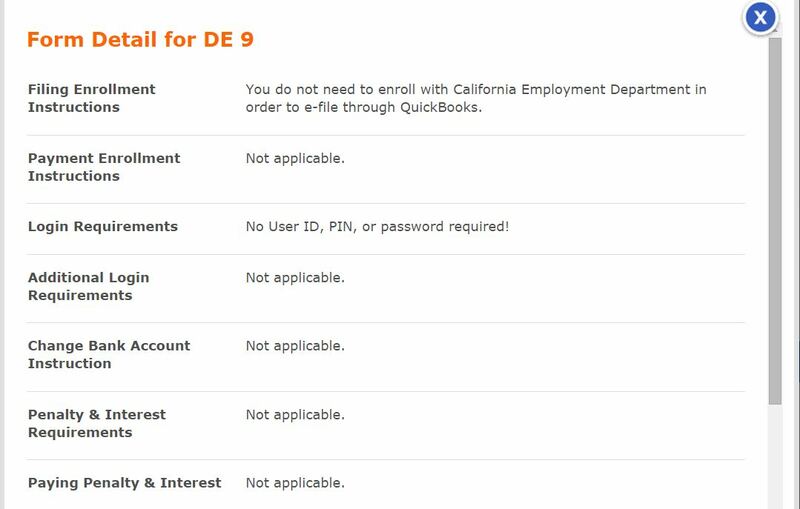 Source for California and other states. 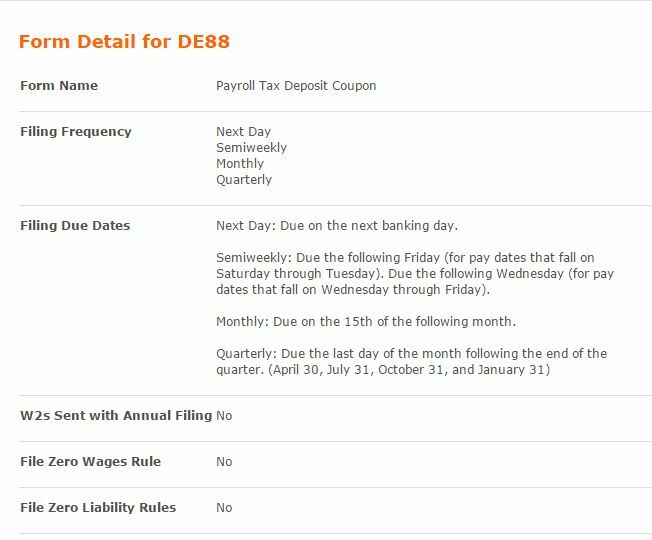 Why does the “Due on Receipt” term set a due date other than the Invoice date?